Don’t waste your money on the processed store-bought stuff. 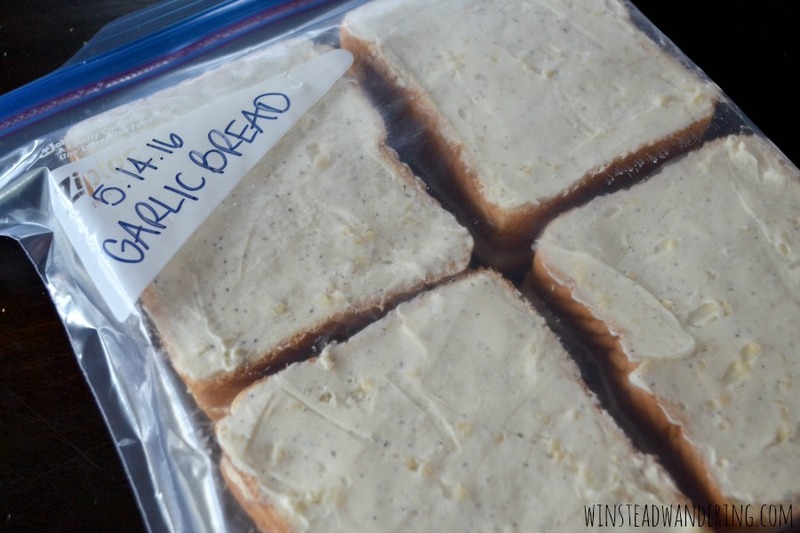 It only takes ten minutes and five ingredients to make your own homemade freezer garlic bread. I don’t love to admit it, but I have a weakness for store-bought frozen Texas toast. You know, the oval-shaped stuff you bake from frozen? It just pairs so perfectly with any sort of pasta dish. Of course, I much prefer homemade garlic bread, but we rarely buy any type of bread that isn’t regular whole wheat sandwich bread. 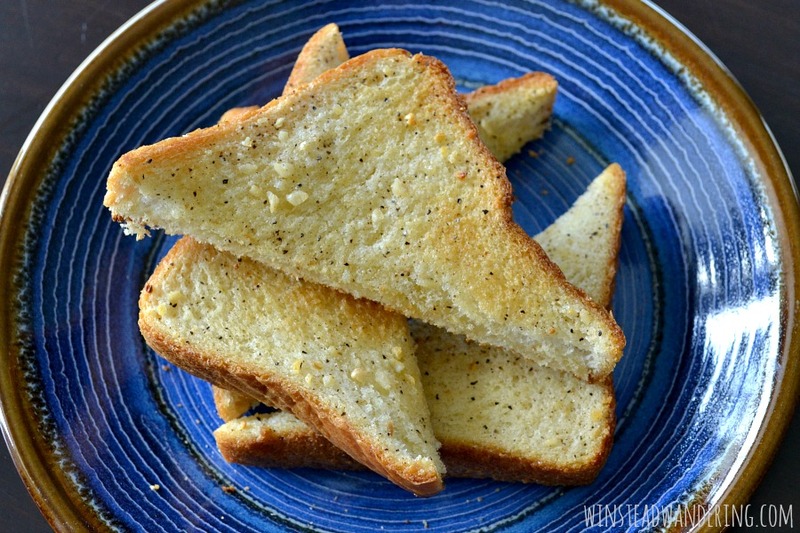 You can bet if I make a loaf of French bread from scratch, I’ll be using at least a few slices to make homemade garlic bread. It occurred to me a while back that it wouldn’t be difficult at all to make homemade freezer garlic bread. It only took me a few minutes to put together the spread, butter the toast, and stick everything in the freezer. Now we have access to garlic bread any time we want it and we didn’t pay for the over-priced, over-processed version from the freezer section of the grocery store. 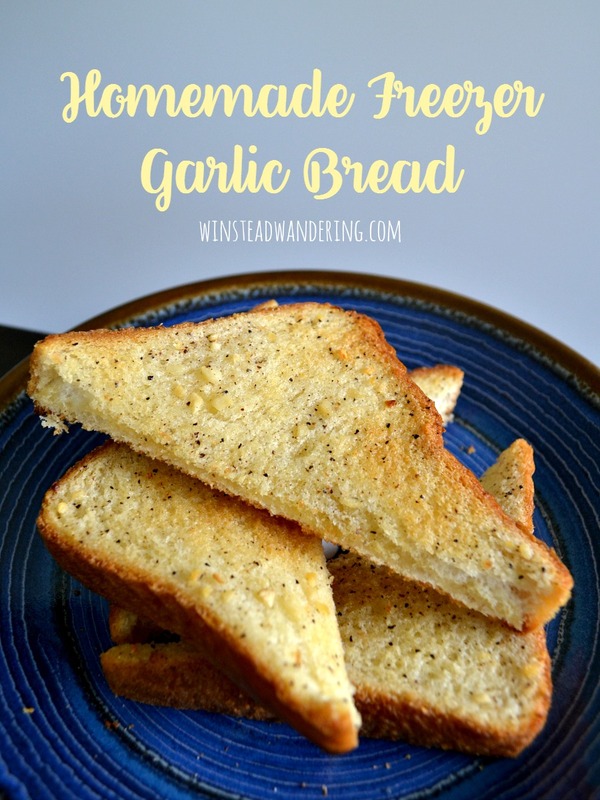 One of the best things about this homemade freezer garlic bread- other than how awesome it tastes- is that it can totally be adapted to your own preferences. 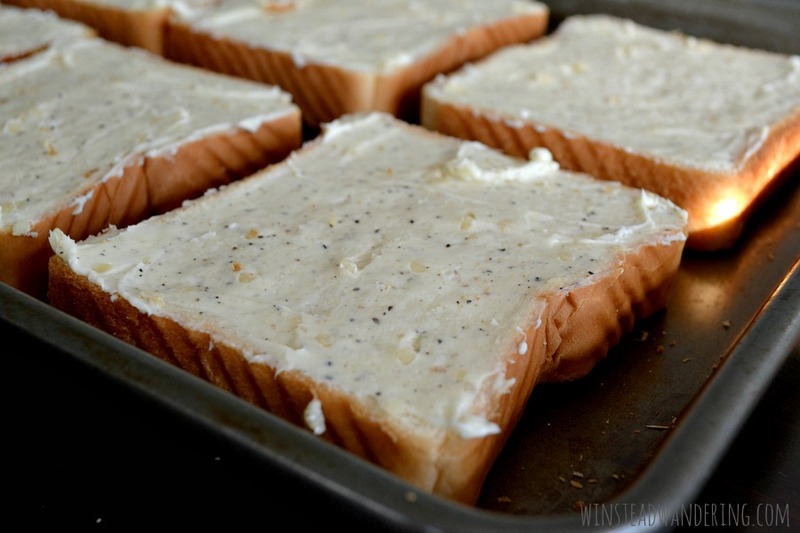 You can use any sort of homemade or store-bought bread. You can adjust the amounts of the seasonings I use, or you could add in your own favorites. You can even toss in some Parmesan cheese to kick it up a notch. Baked instead of fried for a healthy but satisfying crunch, these taquitos are stuffed with chicken, green salsa, sour cream, and a savory blend of spices. 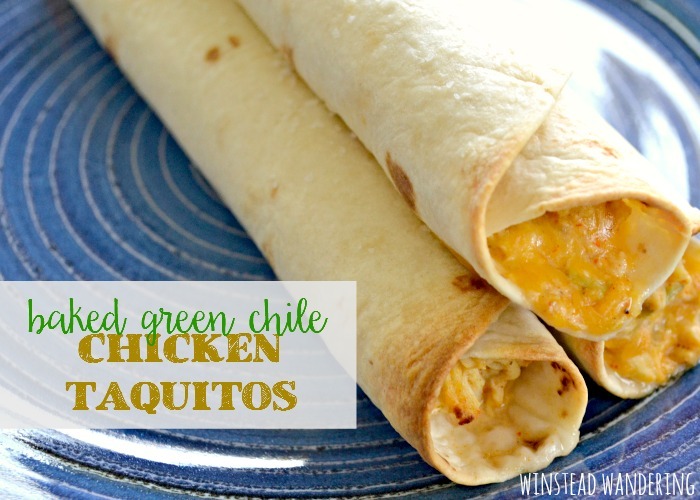 We love these chicken taquitos. Love them. I’ve gotten J.’s family hooked on them, too, as well as several friends. My favorite thing about these taquitos is, of course, the flavor. I love that the outside crisps up to offer the perfect crunch, but the inside is full of tender chicken and the balanced kick of green salsa and sour cream. You could fill your taquitos with anything you have on hand. I have a friend who loves to make them with corn tortillas and left over carne asada. I once made a version with a mixture of cream cheese, shredded cheddar, and diced jalapeños; they were basically long, skinny jalapeño poppers. I almost always have a few of these bad boys in the freezer (right now, I have 16) because they are so easy to make ahead and freeze. Go ahead and double the batch; I promise you’ll want the extras.